The perfect place for the entire family! 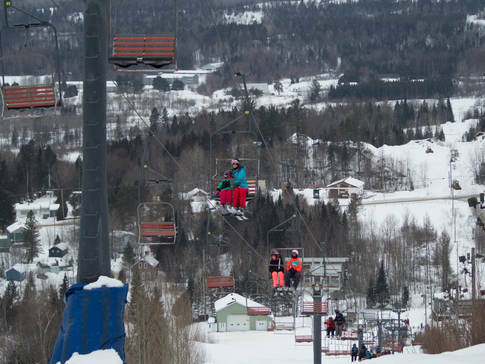 Eight runs for skiers and snowboarders - including two glade runs - with a 110-m (361-ft.) vertical drop. 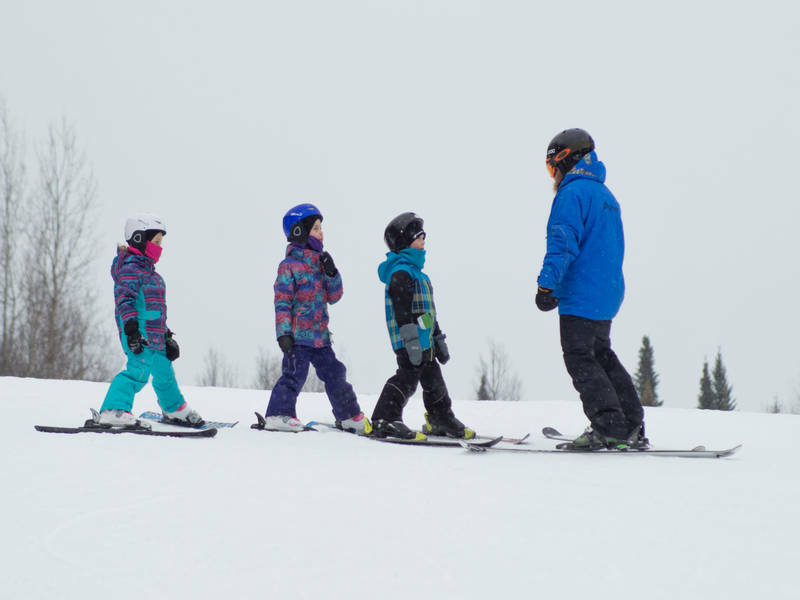 Beginners will appreciate the ski school, which offers classes at very competitive prices. Spend an entertaining day tube sliding down four safe runs with a mechanical lift. Enjoy fresh air fun!